How to Cut the Cable! As Internet access speeds have increased, so has the amount of high-quality video content available to residential Internet users via streaming. The content that comes through these alternatives to traditional television are collectively called ‘Over-the-Top’ video. We at VTel are proud of our VTelevision service, but we realize that the television industry is changing rapidly, and as the highest-speed Internet provider around, we are more than well-equipped to deliver the best viewing experience no matter how you like to watch your video content. 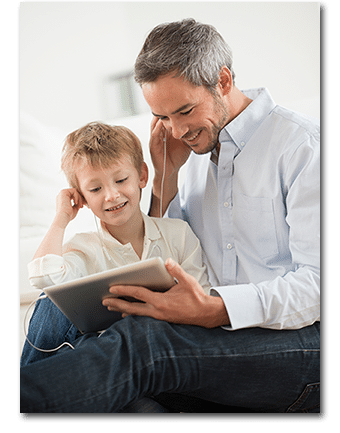 We would like to share some ideas and resources you can use with your VTel internet service to access this content without having to pay an excessive monthly cable bill. Set-Top boxes allow you to view streaming media on your TV without using a computer. You can stream a wide selection of video to game consoles such as Microsoft XBox One, Sony Playstation 4, or Nintendo Wii. However, the three brands listed below are the most popular brands of digital media player set-top boxes by far. These are ad-supported, official sources of recently-aired television content. Most of these streaming media sources are supported by most of the digital media player set-top boxes mentioned above. DVR: Yes, 50 hours of storage. Watch Live and On Demand TV from 50+ top channels including sports, news, entertainment, and more. 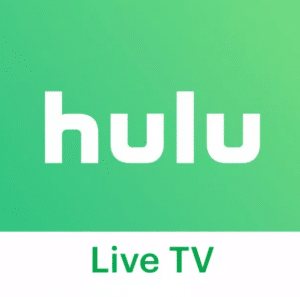 Plus, enjoy unlimited access to the Hulu Limited Commercials plan, which has full seasons of exclusive series, current episodes, classic favorites, Hulu Originals, hit movies, kids shows, and tons more with minimal commercial interruptions. DVR: Yes, unlimited storage for 30 days. On Demand: Available for some titles. YouTube TV offers a familiar interface to YouTube, comes with all the standard features expected of a streaming service but with the ability to DVR an unlimited amount of shows and movies for up to 30 days for no extra price. DVR: Yes, for up to 28 days after airing. 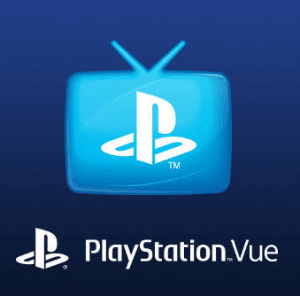 PlayStation offers a large sports selection with some of it’s higher priced packages, but a strong point PlayStation has to offer is a high number of streams allowed at once for the lowest comparative price – up to 5 on five different devices. 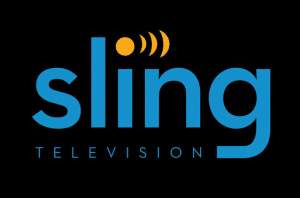 Sling Television has the most simplest package for the lowest price, and is a less complicated streaming service. It’s smaller packages gives it most of the basic and popular channels for the lowest price, without any bells or whistles. Lets you buy and download TV show episodes as soon as they are available – new content arrives on iTunes all the time and browse the top 100 songs, albums, TV shows, movies, apps, and more.